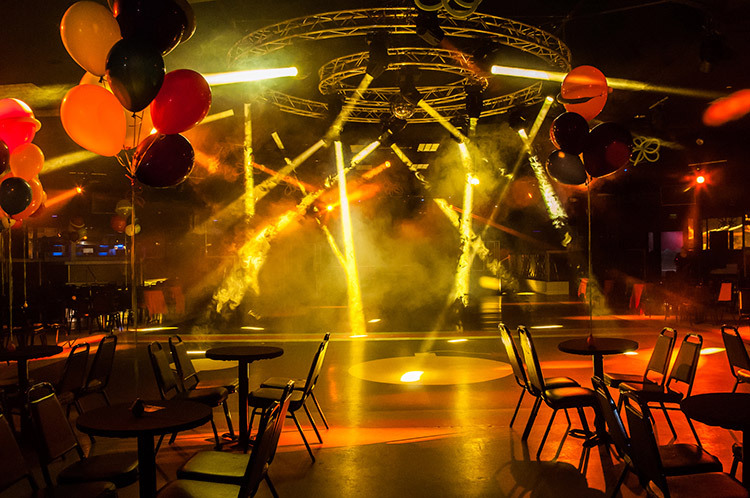 La Boom nightclub, located on the east side of Los Angeles, is the biggest in the area and the venue’s management wanted their sound and lightshow to reflect this. Already fitted out with a host of ADJ fixtures, the club has recently undergone a lighting upgrade and now features ADJ’s innovative Vizi Hybrid 16RX moving heads as well as AV6 LED video panels. ADJ dealer David Soltero of LA-based Latin Power Lighting & Sound has supplied La Boom for the past five years. 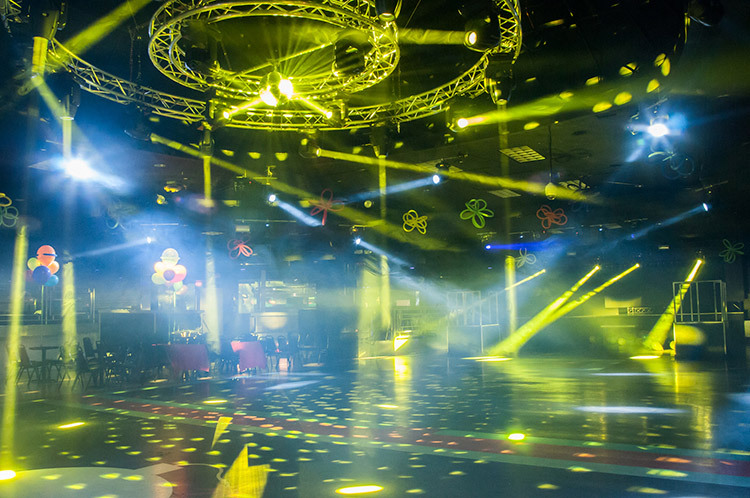 It was previously fitted out with a rig comprising fixtures from another leading lighting manufacturer, but when David was brought in to overhaul it he encouraged the venue’s management to switch to ADJ and Elation Professional. La Boom’s management took David’s advice, a decision that they have never regretted. “Everything works perfectly,” he tells us. “There have never been any problems over the past five years”. This means that when it was time to freshen the rig, David and ADJ were the obvious choice. 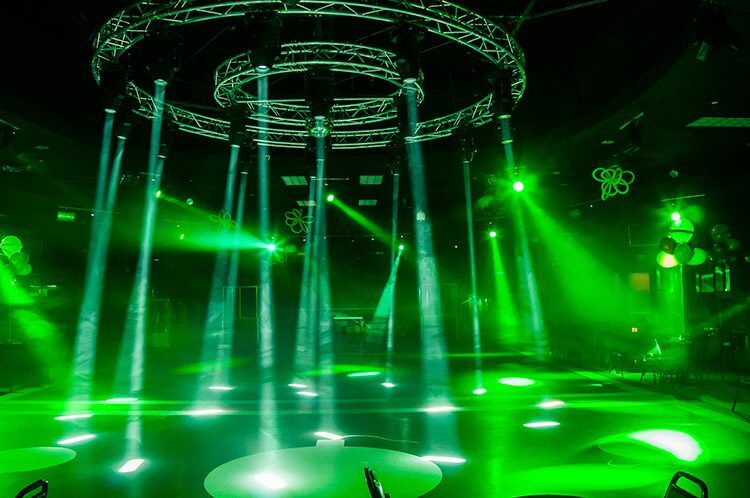 The La Boom management wanted to make a real impact with fixtures that were brighter than anything they – or their competitors – had used before, which led David to suggest the new Vizi Beam Hybrid 16RX. Although predominately hosting DJs to play for the venue’s young crowd, La Boom does have a stage to allow for PAs and even live band performances. The venue’s lighting system boasts over 60 moving head units, LED Video Panels that play music videos, and a “booming” sound system by JBL. 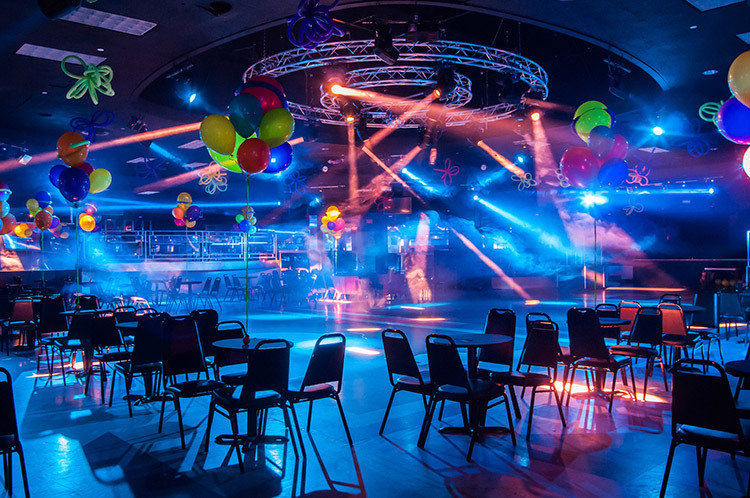 The management of La Boom are committed to keeping their lightshow fresh and – thanks to David, Latin Power Lighting & Sound – the venue now has a system right on the cutting edge. It is capable of immersing its clientele in an unrivaled atmosphere of video graphics, smoke, light, movement and color, which perfectly complements the music played by both resident and visiting guest DJs. The fuse is lit and the charge is primed, allowing La Boom to explode each and every weekend.